The IBPS RRB Main examination for Office Assistant post is scheduled on November 12, 2017. Successful candidates will be provisionally allotted as per the vacancies available with the participating Regional Rural banks. 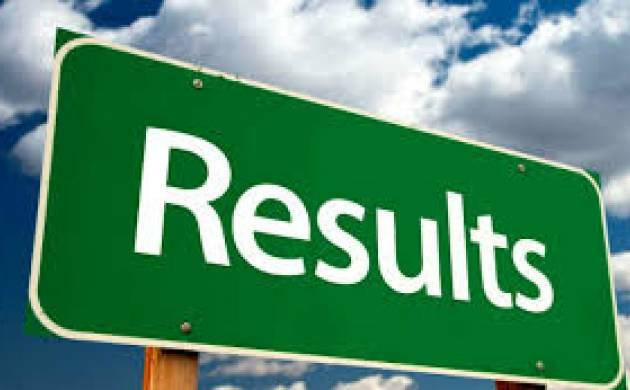 IBPS RRB Office Assistant Preliminary Exam Results 2017 have been declared by the Institute of Banking Personnel Selection (IBPS) on its official website - ibps.in. The IBPS RRB exam for the Common Recruitment Process (CRP) in Regional Rural Banks (RRB) Phase VI for the appointment of Office Assistants was conducted on September 17th, September 23rd and 24th 2017. As per the official notification for IBPS CWE RRB VI, the exams are being conducted to fill 8,418 vacant Office Assistant posts. # Login using registration number and password. # Click on submit and view your result status.